It is a 20 hours program focusing on how to work with massive data sets, extend your Pivot table summarization capabilities, advanced calculations, import data from various sources and, publish the workbooks as interactive web applications. 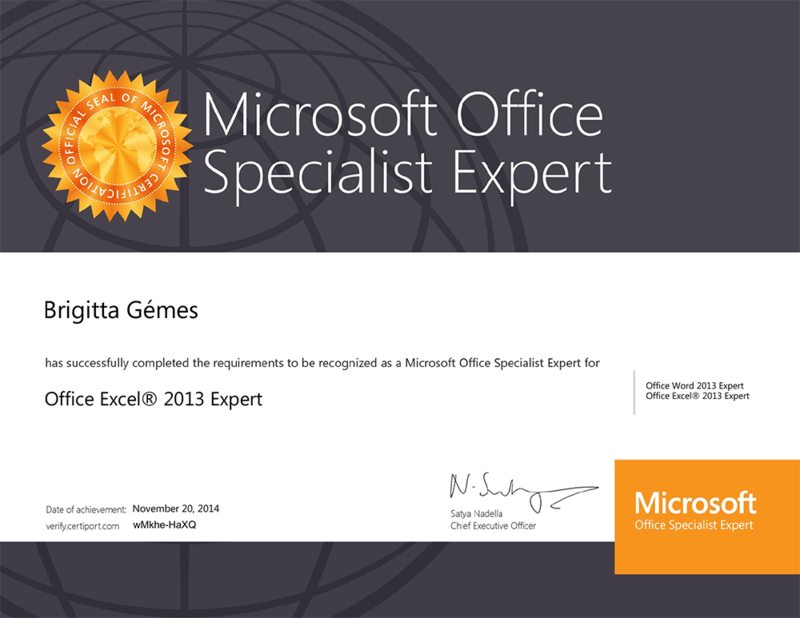 In short, this is the best thing to happen to Excel in last 20 years! 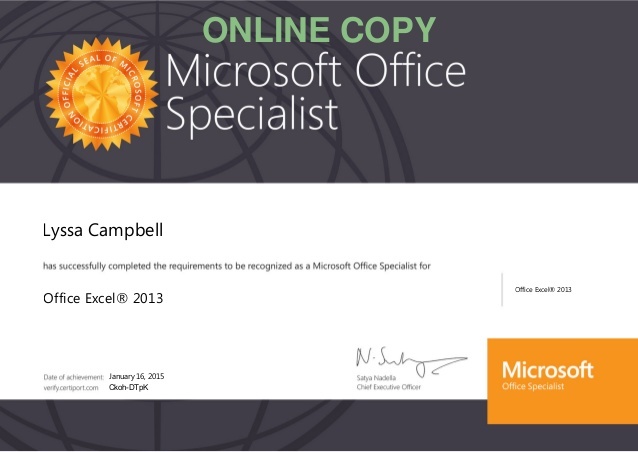 It’s a free Add-in provided by Microsoft for Excel 2010 and above. A way to add any formulas to pivot, and it adjusts! What will you be able to post-training? It was indeed some good learning! Sessions were highly informative with loaded tips here and there by Sami on remembering concepts and implementing it back at work. 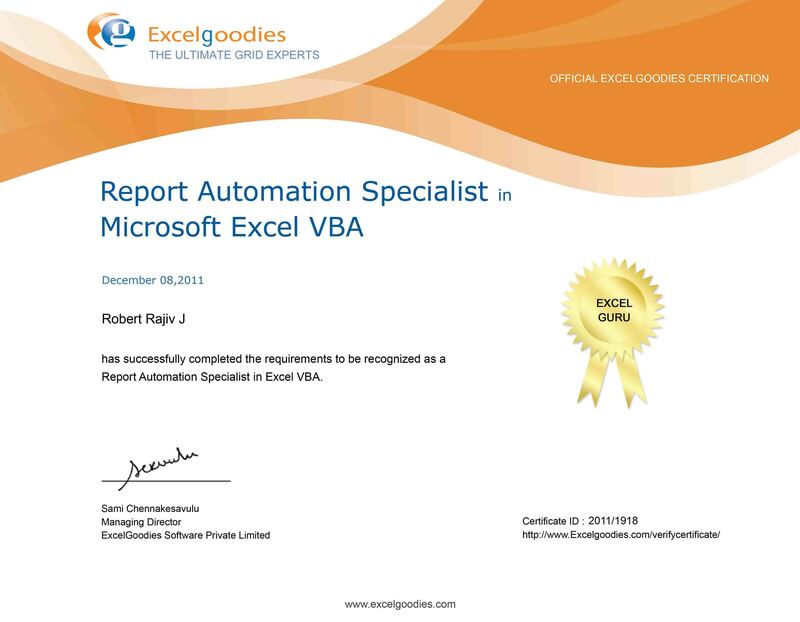 I really enjoyed Assignments session which truly boosted my confidence in Automation. I see myself approaching real-time Scenarios more confidently and, enjoy being appreciated by my team for some wonderful process automation. Thanks, Sami! 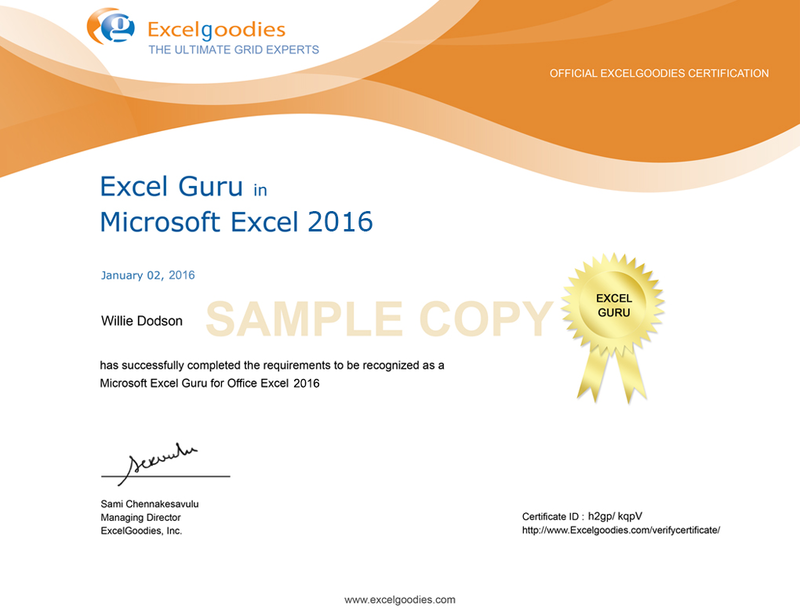 Not to forget, I am happy with the way the entire Team of Excelgoodies interacted throughout the learning process. Cheers! Sami is truly a passionate trainer, who is more interested in learning of his students. The examples taken are in line with the profile of the group. The course is structured and delivered really well. The majority of our group was from the non-programming domain and hence, relating to new concepts was challenging..
Every good course structure requires an expertise trainer to suffice the beauty of the subject and Sami, is just apt for this VBA course. Good course. Case studies and assignments were quite interesting.